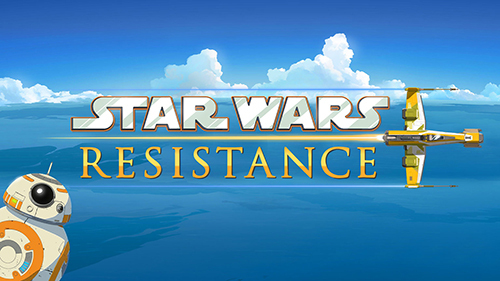 Lucasfilm and Dave Filoni have just announced at SDCC that The Clone Wars will be returning with new episodes (via Disney’s Streaming Service) to tell the tale of The Siege of Mandalore! 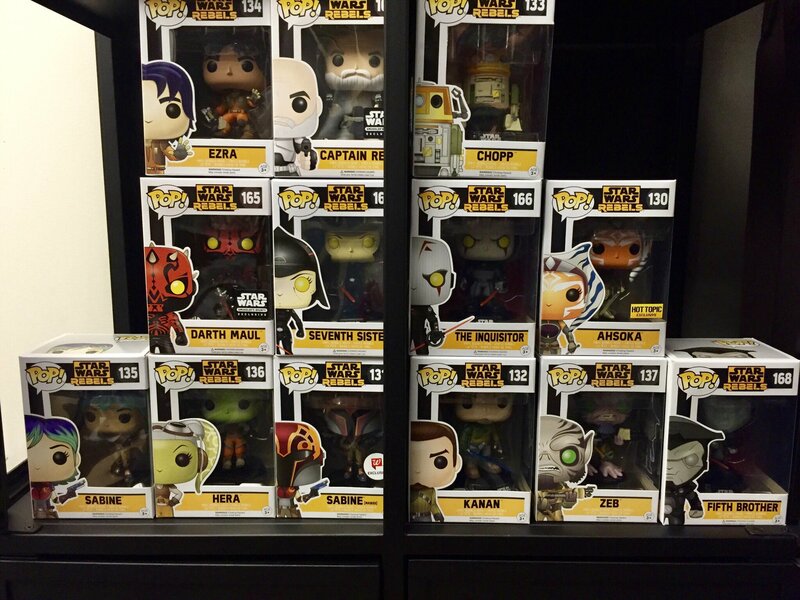 Yesterday, Dave Filoni took to social media to praise Funko’s selection of Star Wars Rebels POP! figures. In the group shot, you can see the March Smuggler’s Bounty Exclusive Maul as well as another figure rumored to be pack alongside him – can you spot it? In this very special episode of The WolfPack Podcast, Corey, Dan, Chris, Logan, Marco, and Mike chat with Dave Filoni (Supervising Director of Star Wars The Clone Wars and Executive Producer of Star Wars Rebels) as we talk about the latest season of Star Wars The Clone Wars, and take a look back at past seasons. Dave tells us a lot of great answers to questions the Star Wars community have been wondering about, such as “How would Ahsoka and Bo Katan work together? And “Is Barriss Offee still alive? We also talk a little bit about the upcoming Star Wars Rebels, and Star Wars Weekends. So strap in, drink your blue milk, and get ready for the jump to hyperspace in the new exciting episode! Newsarama has posted an exclusive report that the story arc involving Darth Maul in The Clone Wars series will be concluded via a four-part limited edition comic book series titled: Darth Maul: Son of Dathomir this May. It is a huge disappointment that these episodes won’t be completed in their intended animated form, but at least the story will finally get some closure. StarWars.com has posted the first look at the action figure for the Inquisitor from the upcoming Star Wars Rebels series. What do you think? Join the discussion in the comment section and/or in our forums.